I mentioned that I had a Thank-You gift for all of the hard work that you guys put into sewing bibs for last month’s Dinner for Two project, and here it is! 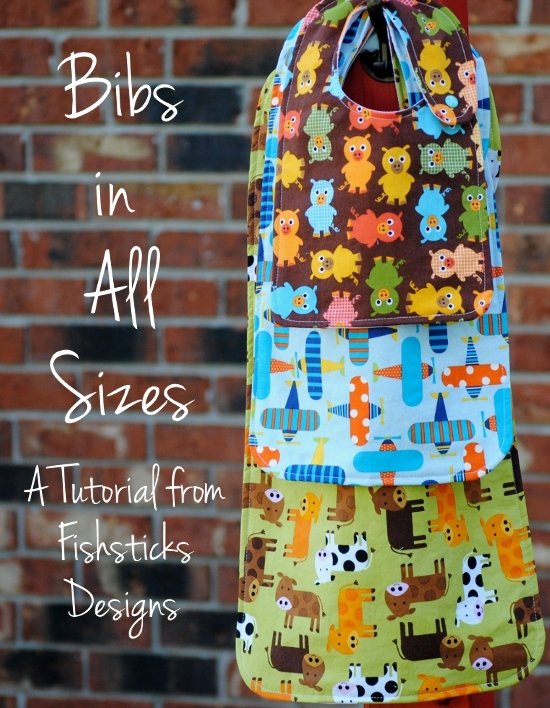 I’ve sized the Big Kid Snap Bib down to Infant and Toddler sizes and put all the sizes (even the Grown-Up Bib) into one pdf file! I even added the Serged in Seconds Tutorial. 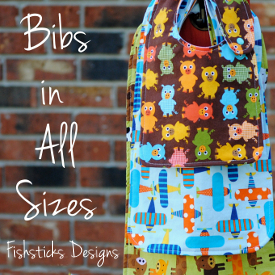 Bibs in all sizes, all in one place! What more could you ask? 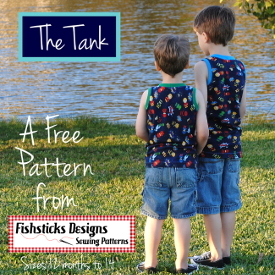 Find the pattern download right here: The Bibs in All Sizes Pattern. Oh Bonnie, I love it!!!! That is a wonderful gift! I will be making those this weekend! Thank you! Just found your site and love it! Thankk you so much for sharing patterns. Thank you so much for this helpful pattern!! Have granddaughter who is a special needs child that drools and has issues with eating. She’s almost 8 years old and toddler bibs just don’t work anymore. (Their too babyfied and too short; she needs big girl bibs.) She doesn’t mind wearing bibs, but the ones we have are getting old and worn out. Hopefully I can make her some that are stylish as well as protective!! Thank you for the pattern!! Thank you so much for these patterns! I have been busy making big kids bibs for my students with multiple disabilities and for my mother-in-law! I have not mastered snap machines, so I adapted the bibs with a button and buttonhole on some and velcro on others. I also found that, if you don’t mind piecing the bib at the neck extension, fat quarters of fabric are perfect! two quarters in coordinating fabrics make one big kids bib and, right now they are on sale at Joane’s Fabrics for 99 cents each! I also found a package of 7 fat quarters at Tuesday Morning for $3.99!! Thanks again. These could be a very helpful pattern! 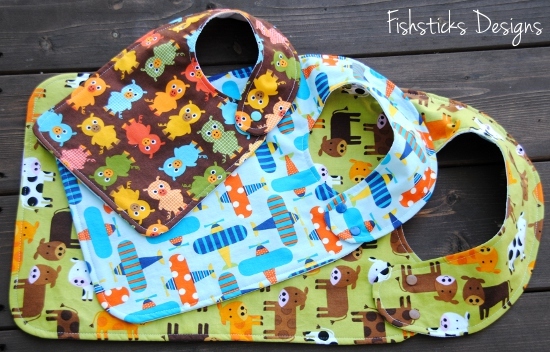 Isn’t it cool that this post contains all sizes of baby bibs, from smaller bibs to bigger one. I usually saw a baby bib tutorial of the small bibs, but haven’t seen in the bigger one (some people call it the Giant Baby Bibs). Thank you for sharing this with us. 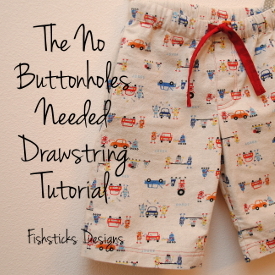 I was wondering what the final dimensions were and if there is a way to get just the infant and toddler patterns? Oh thankyouj so much. My hubby is 87 and I’ve been using dishcloths with a clip and string for him when he eats.When I make it up for him I will send youl a picture. I’m so glad that you’ll be able to use the pattern, Rosanna! I would love to see a picture when you’re done! Thanks for the bib patterns. I like your version of the adult bib from a shirt. I think I could use one of those too and I know that my husband needs one of those. Ha, ha. I was wondering if I missed a step when I made mine I checked and rechecked the directions for the step to flip the pattern or the material so the back wouldn’t be on the wrong side. Hi, Marlyn, I’m sorry. I don’t understand what you mean by the back being on the wrong side. If you follow the instructions and turn the bib through the opening after sewing it, then your fabrics will be wrong sides together with the extra layer hidden between. Do you mean when you cut the bib? The pattern does say to cut the back of the pattern reversed. If you could clarify where you’re hung up, I’ll do my best to help! My adult son and I recently took in a friend of mine from elementary school, who has CP. He had been living with a family who were neglecting him other than feeding him and he would sit in dirty diapers for days on end. Thankfully, he is here now and receiving the best of care. 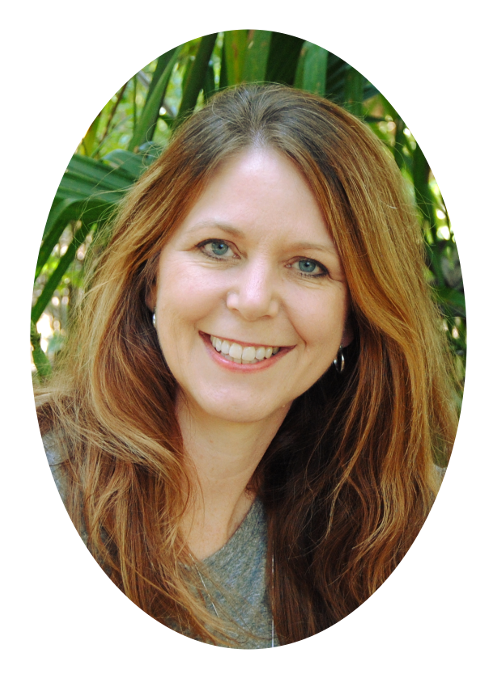 I am a retired RN and my son has worked with me before in several nursing homes. Our “boarder”, only has use of one hand and arm, so he definitely can use the adult bibs. I am so thrilled that you have given this pattern freely as I will now be able to make him some special bibs just for him. Thanks so much for your generosity and God bless you and your lovely family! Oh, how awful that his caregivers weren’t properly caring for him, Kim! I’m so glad that you and your son were able to take him in! Praying for all three of you! Hi Bonnie. These are great! Do you allow them to be made and sold online in small quantities? Thank you for sharing this pattern. I have a friend at Hospice who requested a bib yesterday. Your pattern worked out great and she was exactly what she wanted. I added a pocket across the bottom at her request. Thanks again. Thank you very much for sharing your wonderful patterns. 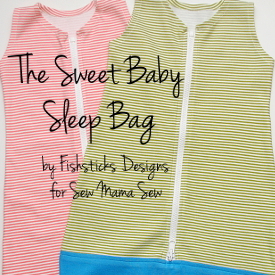 I sew for infants going from the hospital straight into foster homes and the infant pattern is perfect. do you sell remade bibs? I love your work and designs but do not sew and I have a beautiful little girl who is four with spastic quad cerebral palsy and am in desperate need of good and longer bibs. Thank you so much!! Going to make some for the residents of the nursing home where my MIL is !! do you sell your bibs online? I have essential tremors which causes various limbs (mostly hands) so it is very easy to spill my food & mess up my clothing. 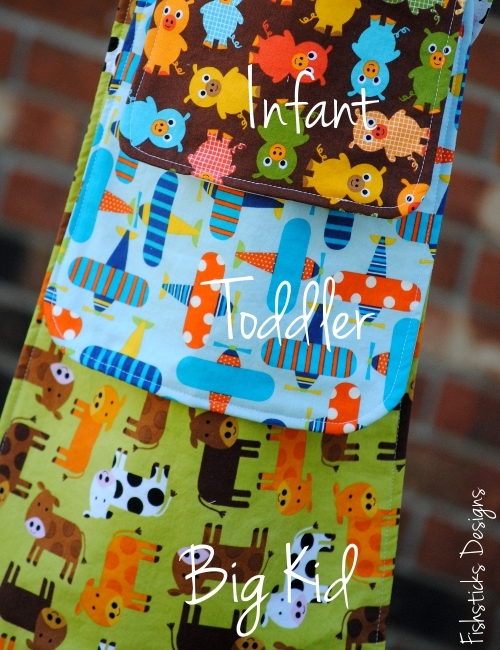 I don’t sew or have a sewing machine & your bibs or clothing protectors are so cute & would be just what I need. causes my hands to shake. Thank you so much for the pattern. My daughter in law teaches special needs children and one of her children is large and needed the larger bib. I had just about given up finding a pattern big enough. Your fabric choices are adorable. I really don’t understand your download pattern. Trying to get a pattern to match is not possible for me. I am missing the toddler left upper side just before the wrap the around. I printed the other ones but they just don’t match. Is there a way to know which size goes with each pieces? At the bottom of the page I see R1 C2, does that mean anything? Some printed pieces don’t say anything on them….it is a real puzzle to piece together. Thank you so much for the free pattern. I have made dozens of bibs for my coworker’s 8 yr old daughter, who suffered a brain injury due to near drowning. She uses three bibs a day, and by using terrycloth as fabric they really help with her drooling.